Some baby boomers are sunbirds,who want to retire to a retirement community in a warm, sunny spot and spend their golden years lounging on the beach or by the pool in shorts, shades, and sun hats. If this is not you, and you would rather spend spring and summer in active outdoor recreation, and autumn and winter enjoying snow sports and sitting by a roaring fire, then Wisconsin may be the retirement destination for you. Located between the Great Lakes and the mighty Mississippi, the state fondly known as the Home of the Cheeseheads has five distinct geographical regions and a wide range of geographical features. Wisconsin consists of lowlands abutting Lake Superior; Northern Highlands full of rocky hills, glacial lakes, and massive forests; the rocky Eastern Ridges of dolomite and limestone, rugged Western Uplands of forest and farmland; and a Central Plain with great swathes of pastureland that give the state the nickname of America's Dairyland. Wisconsin also has the second longest Great Lakes coastline in the nation, second only to Michigan. Wisconsin's population of 5.7 million and most of the large established retirement communities in Wisconsin are primarily concentrated in the bigger cities of the Eastern Ridges region, such as the largest city, industrial Milwaukee, and progressive college towns Madison and Beloit. Other top-rated retirement spots in WI are Sheboygan, Kenosha, Eau Claire, and Lake Geneva. With Wisconsin&a's often harsh winter weather, temperatures can regularly drop to as low as 7 degrees, only the most rugged and independent of seniors will want to consider retiring to any of the remote small communities in the heavily forested northern part of the state. The warmth and neighborliness found in the small communities may make up for the chill of the climate, though with someone seemingly always willing shovel your driveway, or offer a helping hand in an emergency. In addition, the many outdoor recreation possibilities and reasonable real estate prices make Northern Wisconsin an interesting option for less sedentary retirees. Wisconsin has much to offer active, outdoorsy seniors, including more than 500 golf courses. Fishing and boating opportunities abound on the state's 15,000 inland lakes, two Great Lakes and tens of thousands of miles of rivers and streams. The Badger State also attracts hunters from across the nation, boasting over 5 million acres of public hunting land and a robust white-tailed deer population. Wisconsin senior living communities offer the chance for active adults to enjoy their golden years in comfort and convenience, taking many of the everyday stressors and concerns off your shoulders so that you can focus on relaxation, socializing, and recreation. Retirement community residents enjoy community security, property maintenance, quality housing options, and many on-site recreational facilities and amenities retirement a fulfilling time of life. You can find many different home styles within age-restricted communities, including small single-family homes, duplexes, and manufactured homes in parklike small-town environments, or apartments and condominiums in suburban or urban settings. 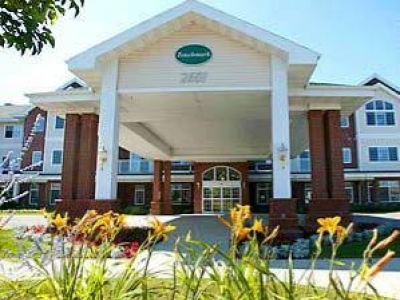 Discover the Best - Active Adult Retirement in Appleton. Beautiful cottages and apartments. 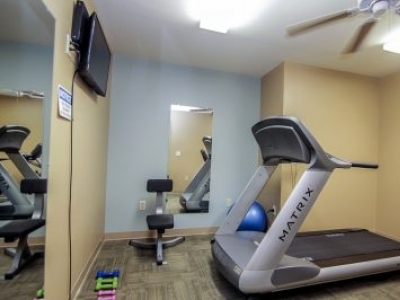 Independent Living, Assisted Living, on-site fitness center, award-winning Life Enrichment/Wellness program. 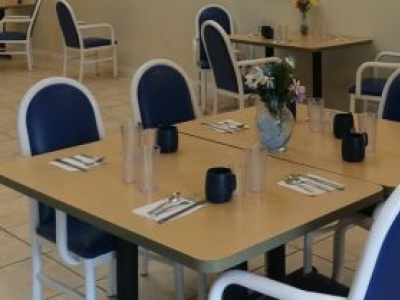 Independent adult community for those 55 & better! 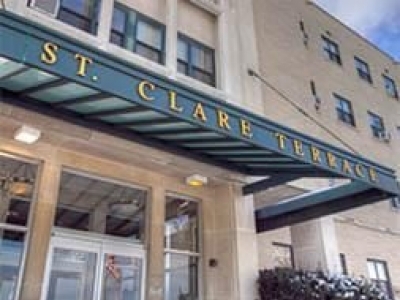 Choice and convenience are yours with 7 unique floor plans within walking distance to shops, restaurants, grocery store, post office, doctor and dental offices and busline. 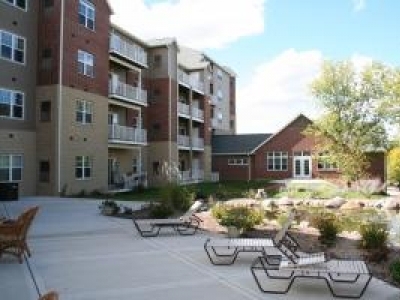 Greentree Glen Senior Apartments proudly offers one and two bedroom apartment homes for those 62 and older. Greentree Glen is a smoke-free community. Income restrictions may apply.